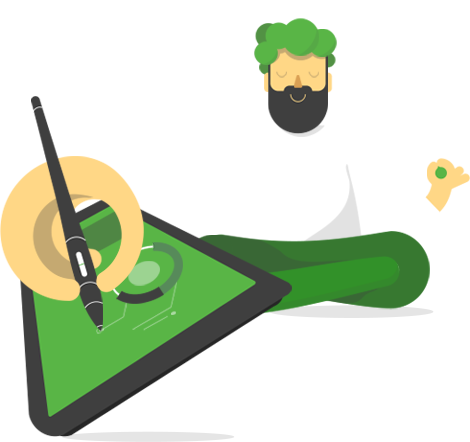 Every business wants to be ahead of the competition. With this in mind, it always has to feel the pulse of the current events in the market. 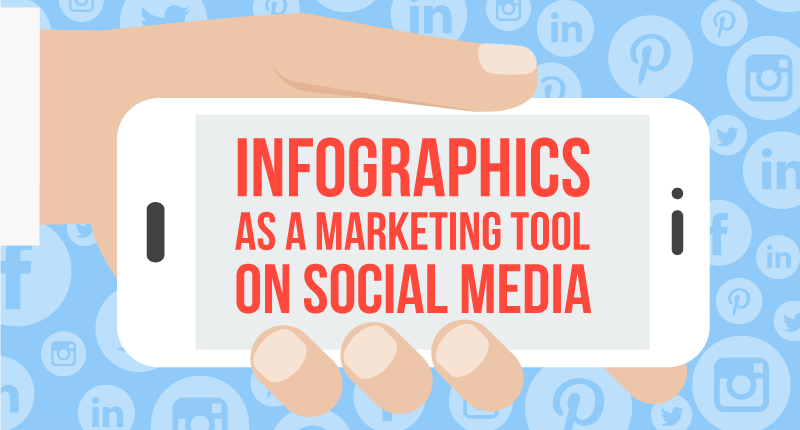 Infographics is certainly a popular marketing tool. 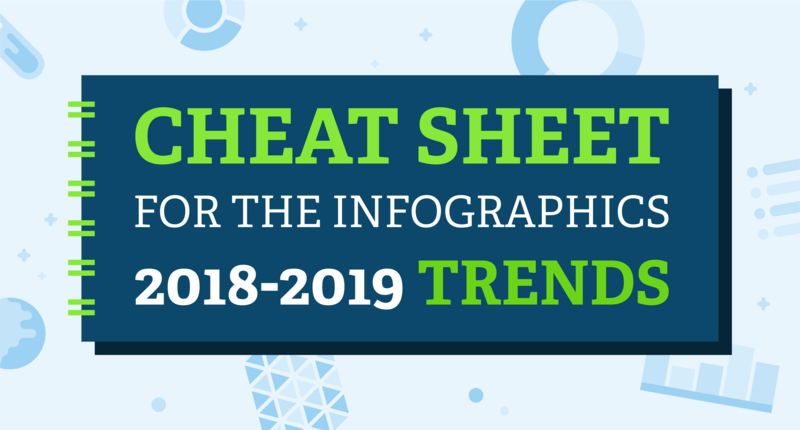 So, we've selected top trends in infographic design during 2018. If 2018 has proven to be the year of taking risks in graphic design, what one should do then, in order to be seen and heard in 2019? Beat 2018 over the top, that's for sure! 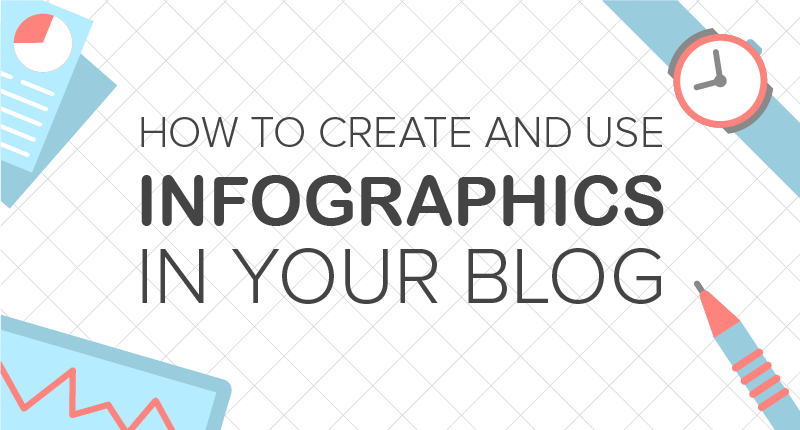 One of the most effective and attractive ways of submitting information is infographic. 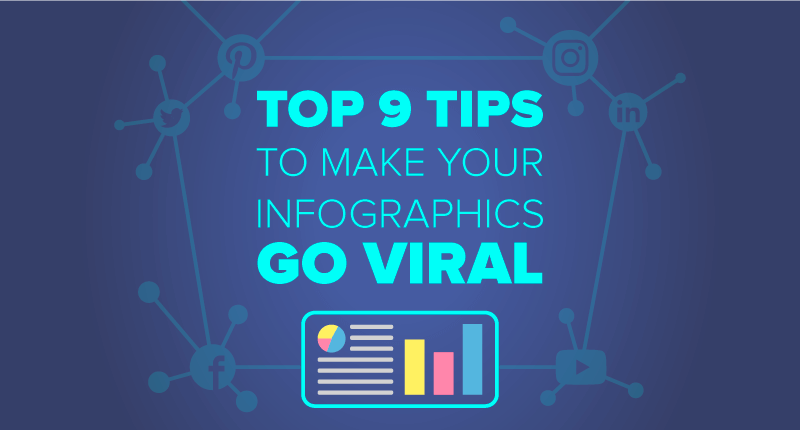 The infographic is a very good one for a modern user who perceives visual information but reluctantly finds the time to read. 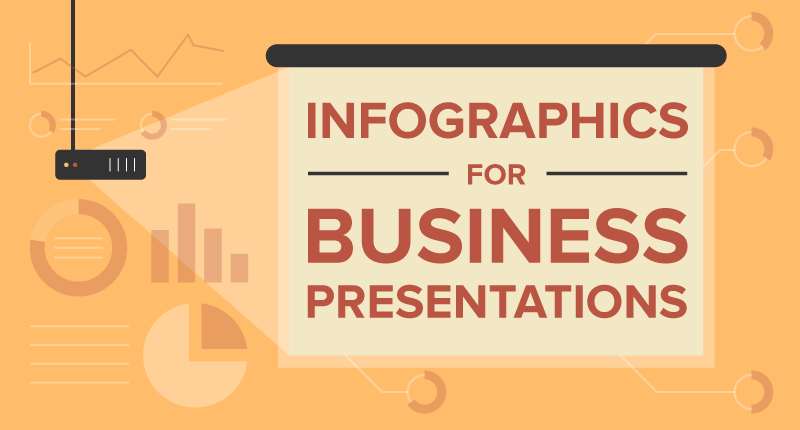 In recent times, there was a lot of argument going on about the use of PowerPoint slides in business presentations. 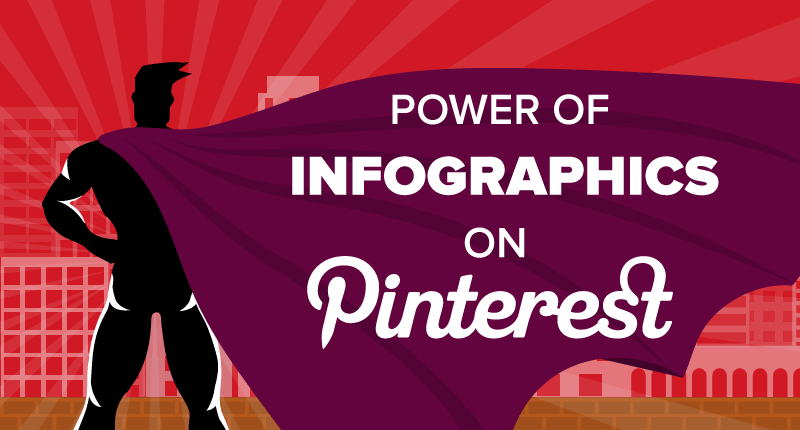 And today, according to the research conducted by Shufflrr, we clearly see that PowerPoint is the dominant tool for professionals – 78% of people who give presentations use PowerPoint. It almost became a synonym for the word ‘presentation’.